It’s tragic that so many people today believe that ageing must be accompanied by inflammation, pain, disability, dementia and multiple chronic diseases. And of course increasing medications. The media has certainly done a good job on us, handmaidens that they are to BigPharma. The hugely successful ‘Soldier-On’ and ‘I Feel Better Now’ television ads attest to this. And the Government is now complicit in discouraging anyone from seeking any answers to their heallth problems outside conventional medical and drug-centred help. I implore you not to fall for that lie. Ageing should not be accompanied by pain, inflammation, disability (barring accident), cognitive decline, osteoporosis, cancer, heart disease, diabetes, Alzheimer’s disease and other chronic diseases. We now have the sickest elderly population and young population in the history of the world! It is beyond tragic. Insurance companies as well as longevity experts now talk about DALY- disability- adjusted life- years. This is because so many people become partially disabled at 55 but live another 20 years or more in pain, needless suffering and taking multiple side-effects- causing medications. 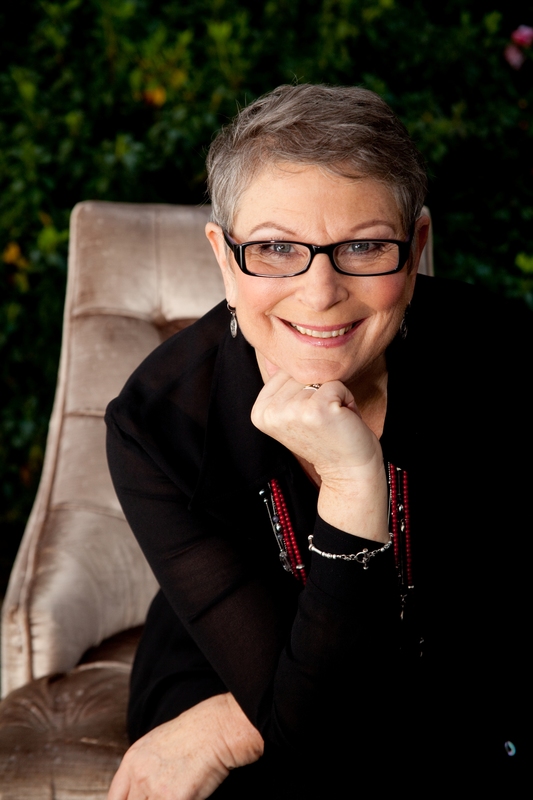 I, with my co-presenter Petrea King, world-famous health educator, want to share with you in 2 seminars THE TRUTH about how not to fall apart as you age. We want to see you, like us, enjoy THE NEW OLD AGE. # Age is NO barrier. It is a fact that the most remarkable cases of health recovery I have witnessed in my practice have come from people in their 80’s. Petrea and I want to share with you how to take back your own power and your health, and to use this vitality and health as a springboard to enjoy this wondrous life we are all priviledged to share. The seminars are open to all ages. We want to help you enjoy a longer HEALTHSPAN, not just LIFESPAN! Petrea King, one of Australia’s most popular Naturopaths and Health Educators, is the Founder of Quest for Life Foundation, a property of 9 acres set in Bundanoon, south of Sydney, which runs residential programs helping people recover from illness and tragedy . 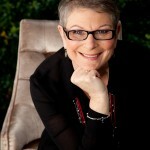 She heself survived terminal cancer and has been a regular presenter on Richard Glover’s ABC Radio program for years. There is no better commmunicator than Petrea. She is someone not to miss. Greg Fitzgerald has been an Allied Health practitioner and educator for 37 years and has been invited again to speak at this year’s America’s National Health Association’s Conference in June. He writes regularly for national health magazines and is a prolific speaker, and you will have the opportunity to hear the life-changing research and wisdom he will be sharing with his American audience in June. Speakers: Dr Greg Fitzgerald and Petrea King. Two seminar program only $89. Individual seminar: $59 (note: this has been reduced, and the early bird offer has been extended until the 9th of April or until seats fill. Because we have chosen a smaller, more intimate venue, seats are limited, so please avoid disappointment and book asap. Fill out the booking form below. You will receive a confirmation via email from Health for Life. Scroll down on this email and enter payment details via Paymate. We will send out an email a few days before as a reminder. This entry was posted on Tuesday, April 9th, 2019 at 7:00 pm	and is filed under . You can follow any responses to this entry through the RSS 2.0 feed. Both comments and pings are currently closed.